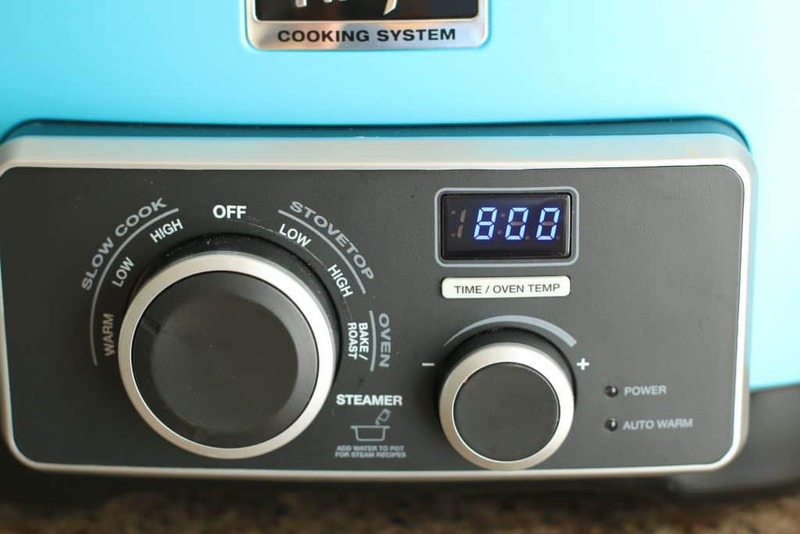 After I shared the CROCK POT SPAGHETTI AND MEATBALLS recipe a couple of weeks ago, I got a bunch of emails from folks asking for more recipes like that one. It really is the simple things, isn’t it? 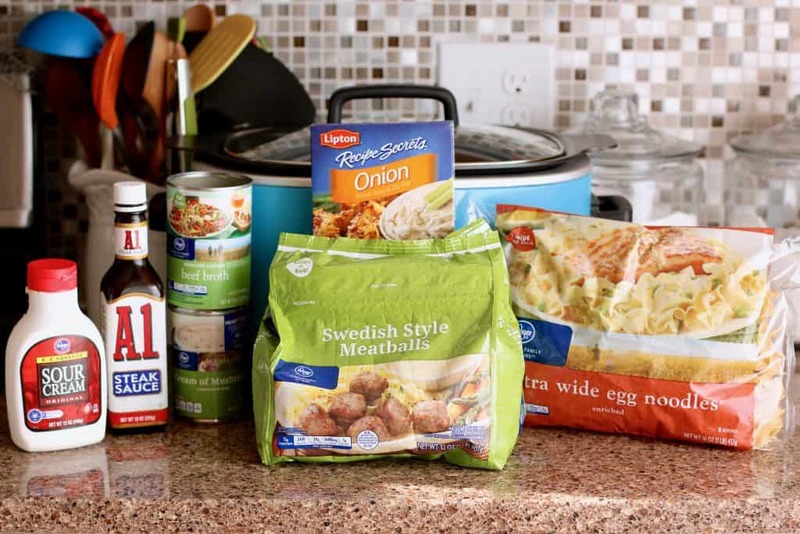 Crock Pot Swedish Meatballs is now one one of the most popular recipes on The Country Cook. 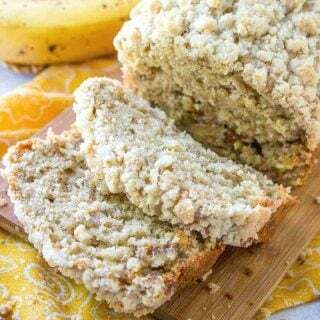 Better than Ikea, super easy and the flavor is outta-this-world good! Also, if this recipe tempts your tastebuds, you’re definitely gonna want to make my CROCK POT SWEET AND SOUR MEATBALLS. 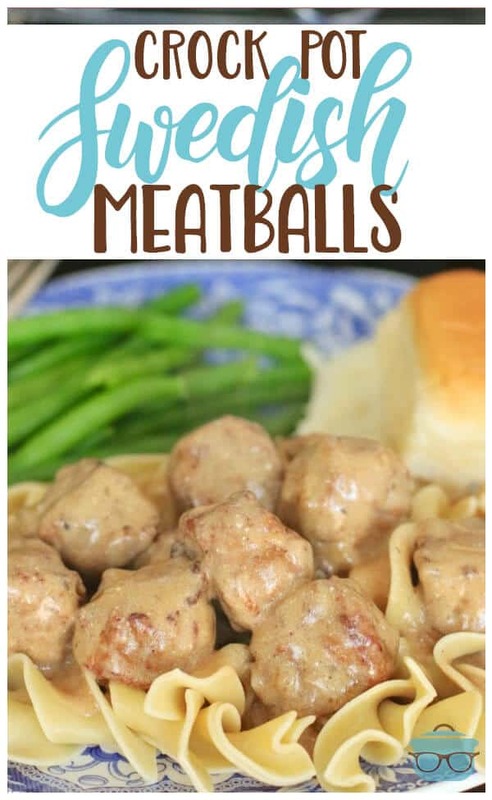 WHAT DO I SERVE WITH SWEDISH MEATBALLS? 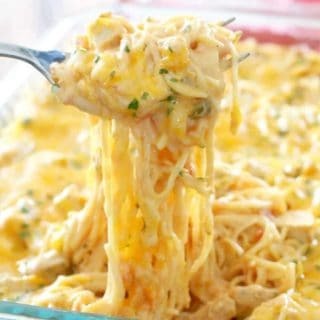 I love to make this a full on comfort meal. I like to serve with some steamed green beans and my BUTTER DIP BISCUITS. So, so good! And for dessert you gotta have my EASY HOMEMADE BLUEBERRY COBBLER. 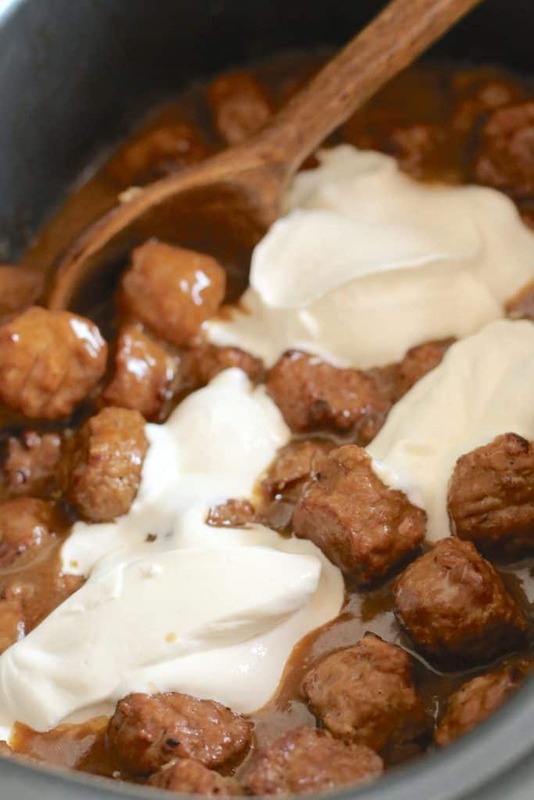 When meatballs are ready, stir in sour cream. Mix noodles and meatballs together. 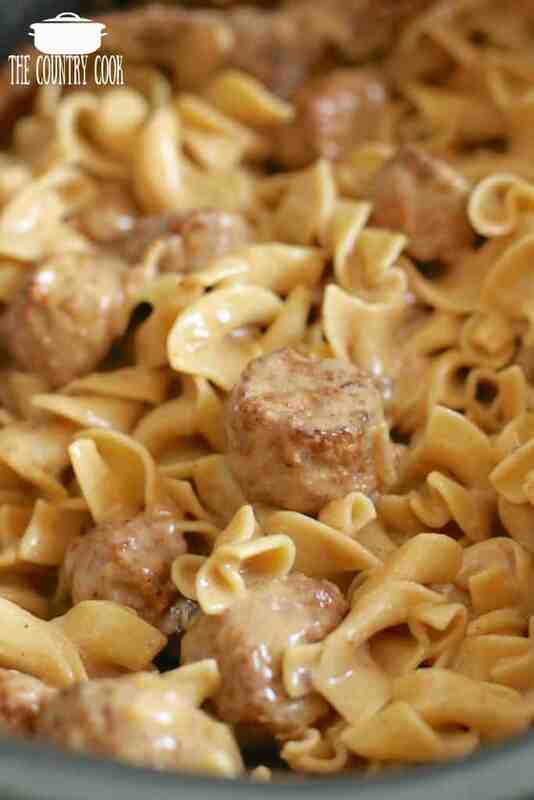 Or serve meatballs on top of noodles. 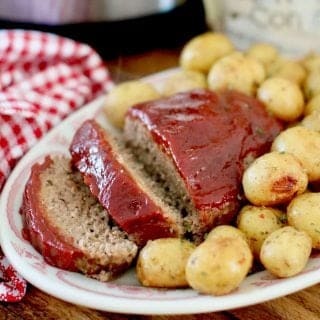 COOK’S TIPS: If I’m serving for a crowd, I will mix together and keep my crock pot on the ‘warm’ or ‘buffet’ setting. But when it’s just my family, everyone can serve themselves and grab as many meatballs and sauce as they like. 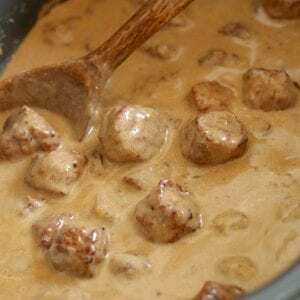 Crock Pot Swedish Meatballs is an easy recipe made with frozen meatballs, sour cream, steak sauce, cream of mushroom and seasonings. Better than Ikea! 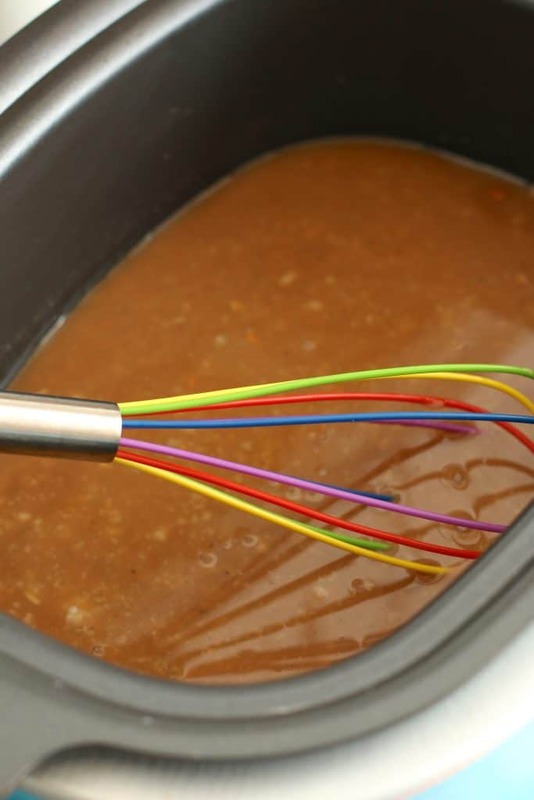 In a 5-6 quart slow cooker, mix undiluted soup with beef broth, onion soup mix and steak sauce. 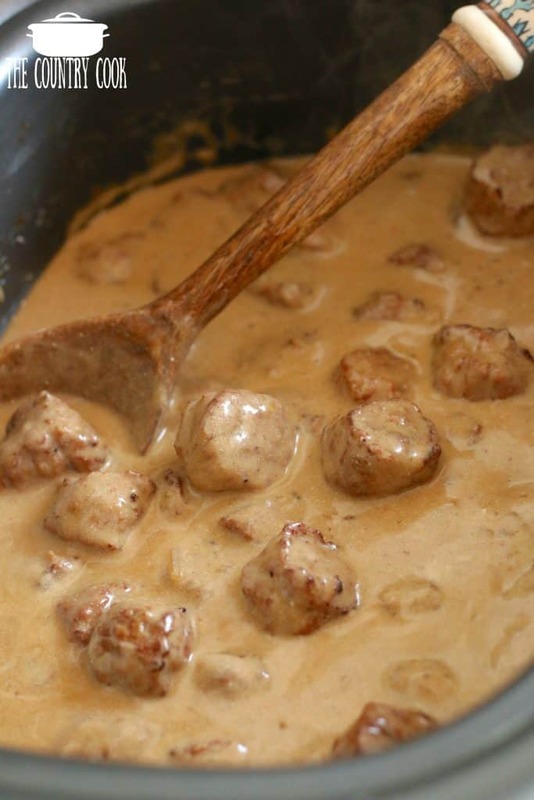 After meatball mixture has cooked, stir in sour cream. Drain noodles well when done. 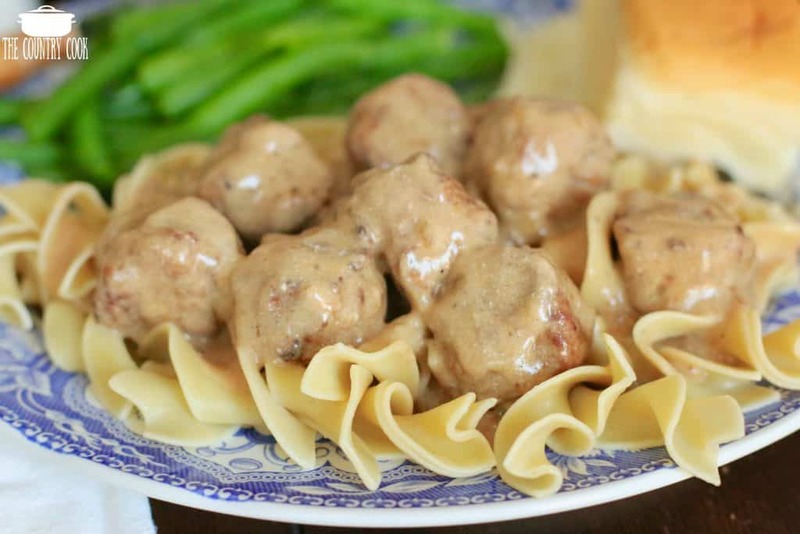 Mix noodles and meatballs together or serve meatballs on top of noodles. 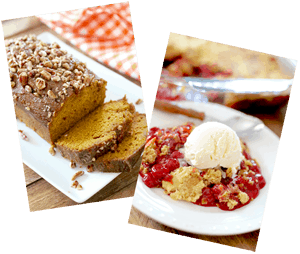 LOOKING FOR MORE FAVORITE CROCK POT RECIPES? TAKE A LOOK AT THESE! Apologies if someone has already asked this but do you think I could substitute plain Greek yogurt for sour cream? Can you substitute any thing else for the cream of mushroom soup. No one likes it in my house. 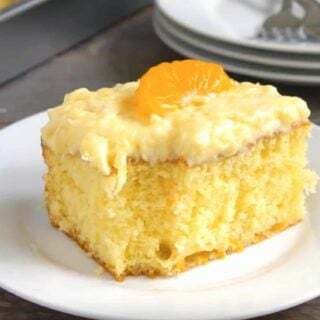 Great taste, so easy! Husband and I absolutely loved it! I have made (and shared!) 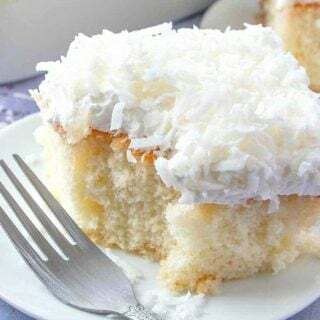 this recipe many times. 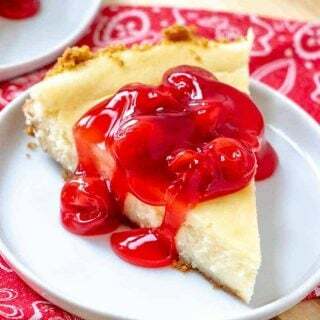 It’s easy, and it’s delicious!! So glad you reposted this again. Thanks! Hi Trish! Thanks so much! I really appreciate it!! These were so delicious!! 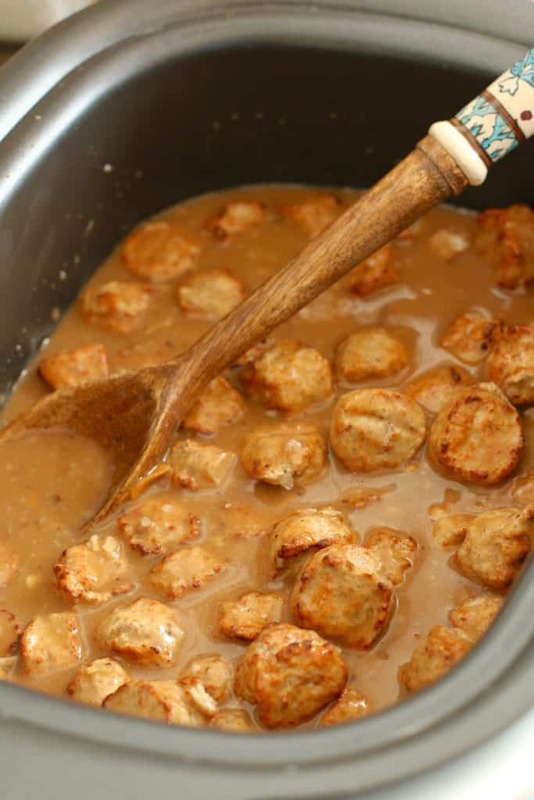 Has anyone used turkey meatballs instead of regular ones? 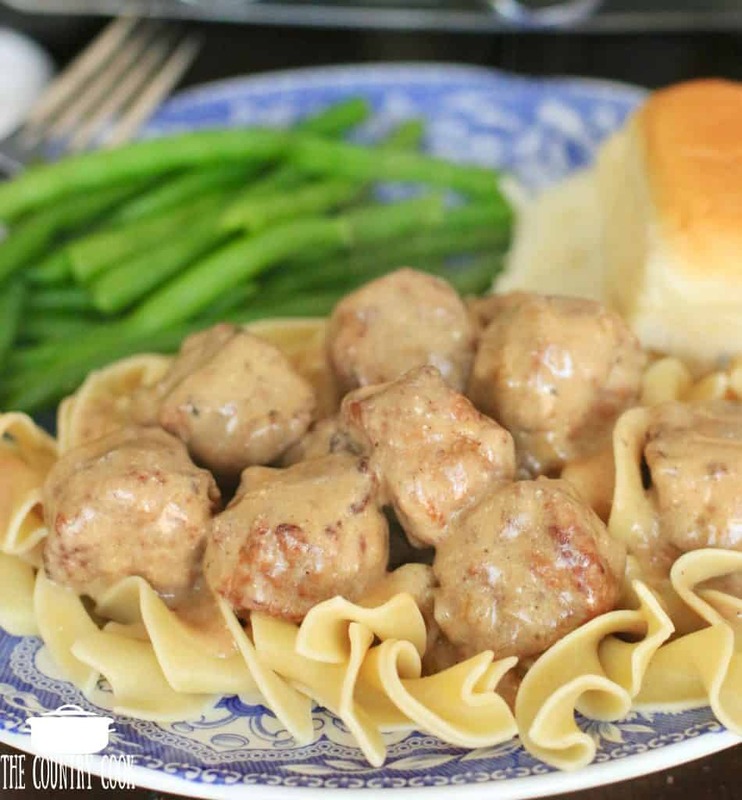 We have a vegetarian coming for dinner and want to make this again with turkey meatballs. But need to know if they’re good.